Book Reviews Matter! More Than Ever! 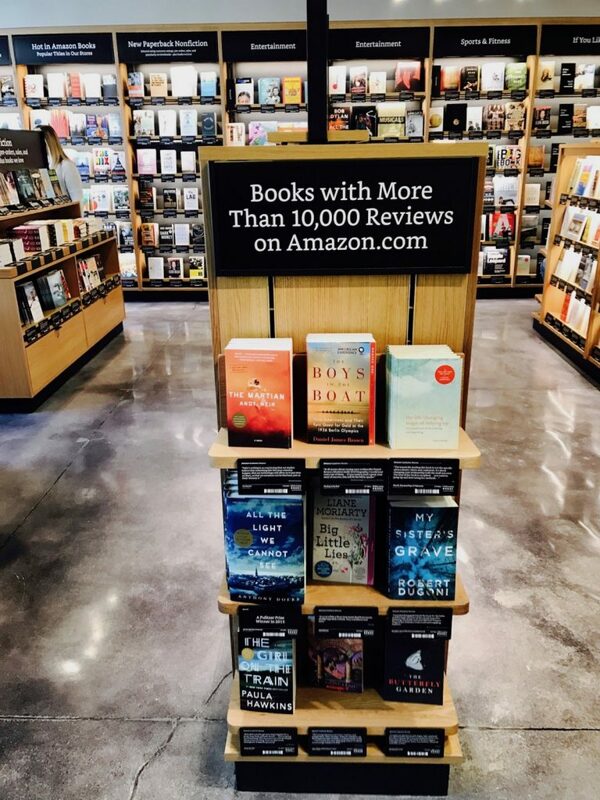 In the article titled “We visited Amazon’s first neighborhood bookstore and saw how it could change the industry for good” it is clear that Amazon knows what moves books, and quality reviews is one of, if not the most, important thing. Here are some excerpts from the article. Out of the 3,800 titles featured at this store, according to Amazon. Which is of course a small representation of the millions of books online, however, what’s important to point out is this. The books are selected based on Amazon.com customer ratings, preorders, sales, popularity on Goodreads, and the company’s curators’ assessments. Jennifer Cast, a vice president at Amazon Books points out that the store chooses books based upon online data, and customer ratings being the main reason. 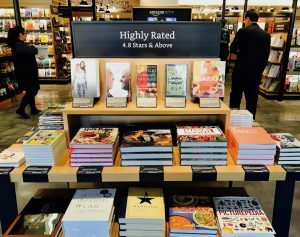 “Unless you’re a best-seller — you need to be 4 stars or higher, or a new book when you’re not rated.” Basically, what Amazon is saying is that in a physical store, they know that in order to maximize sales, they have to curate only the very best rated books. Want more proof that reviews are important to Amazon and their buyers? 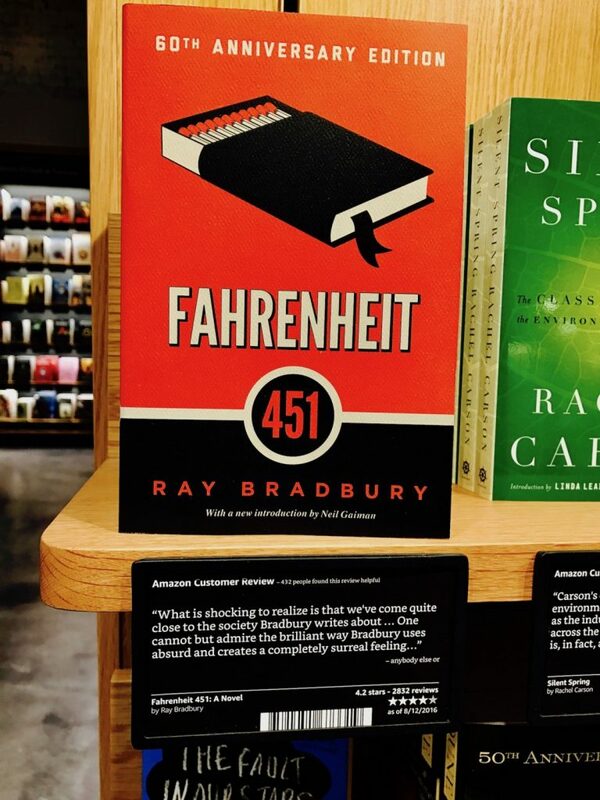 The average rating of books in the store is 4.5 stars. Further proof that reviews drive book sales. Under each book is a review card with the Amazon.com customer rating and a review. “Our insight into what we could do different was, let’s take this data, let’s give every single book a review, and let’s give every single book a rating,” Cast said. “It’s a very different experience then, and you get a very different level of information just at a glance. 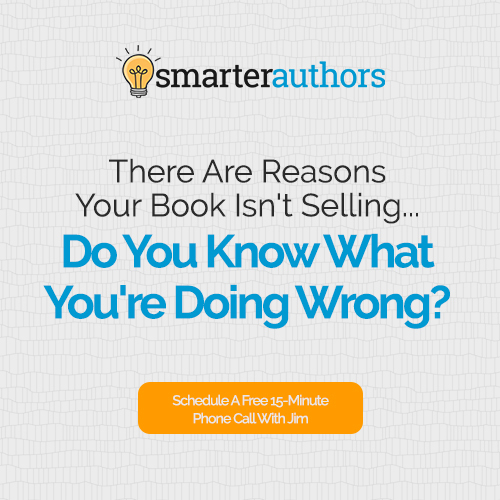 The social proof of books with many reviews drives sales as well. It’s quite obvious to us that we can finally now say that Amazon does in fact favor books that have higher quantity and quality of reviews, not just in their retail locations, but also online. We’ve always known this to be true, but we’ve never had a real, clear proof of evidence to back it up, until now. So How Do You Get More Quality Reviews? 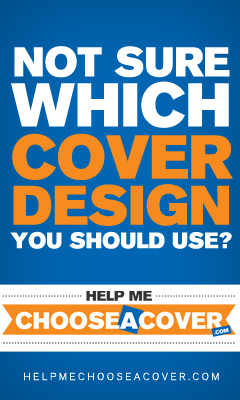 Obviously, we believe that you should be using Author Marketing Club’s Reviewer Grabber Tool. 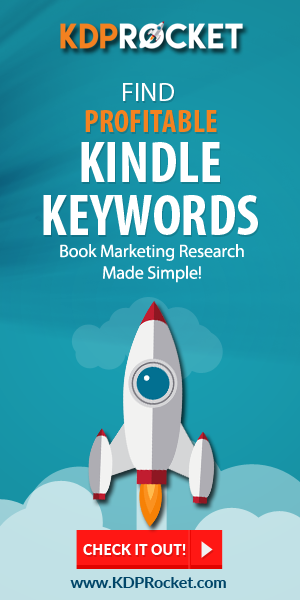 This tool, including with a Premium membership, is the fastest, safest and most reliable way to generate lists of actual Amazon reviewers you can contact to potentially review you book. If you’re unsure of how the tool works, you can watch this demo video below. This video shows the tool in action so you can see the power of it. Summary: If you want to sell more books, it’s time to start generating more reviews of those books. Amazon is very clear that reviews drive the data of why books sell, or don’t, and also how Amazon ranks those books and features them. 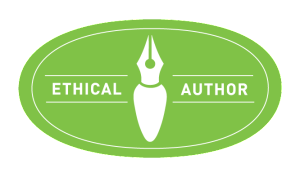 Get started using the Author Marketing Club’s Reviewer Grabber Tool in minutes and within days, or less, you could be adding hundreds of quality reviews to your book.